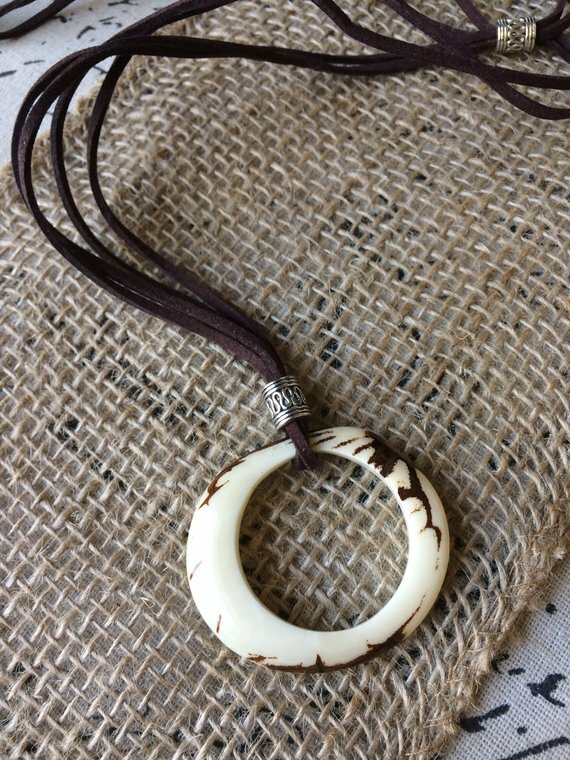 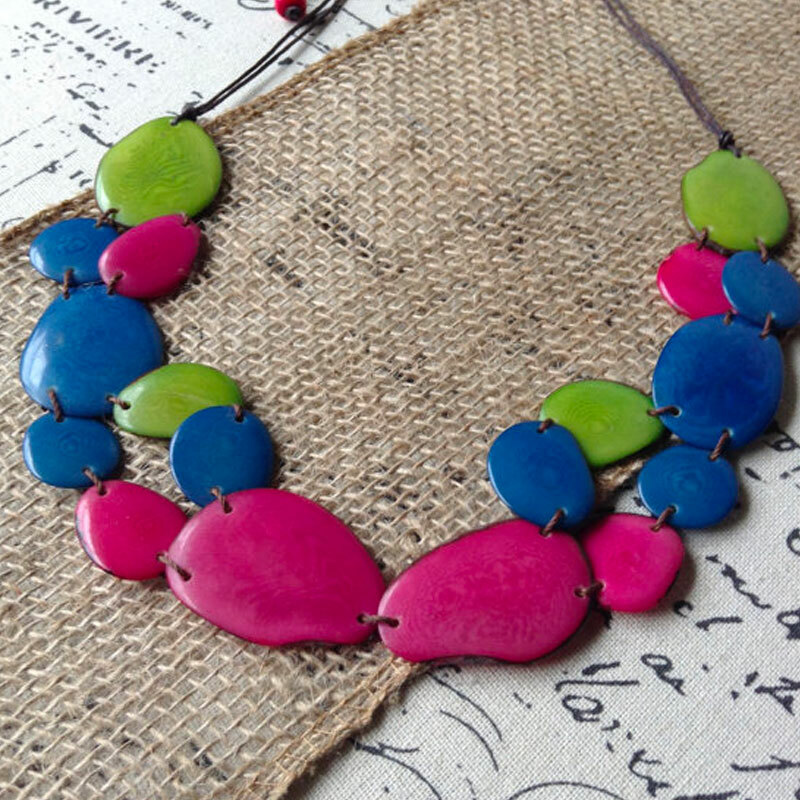 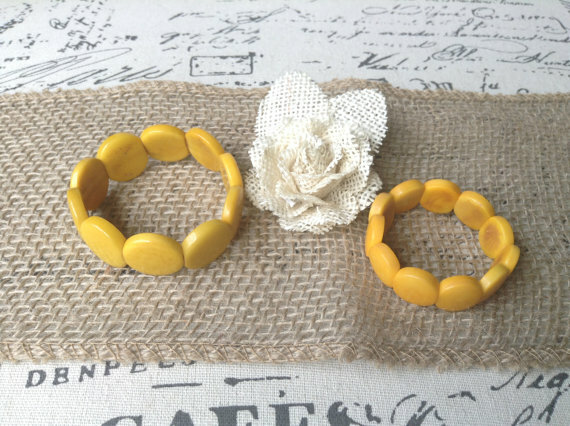 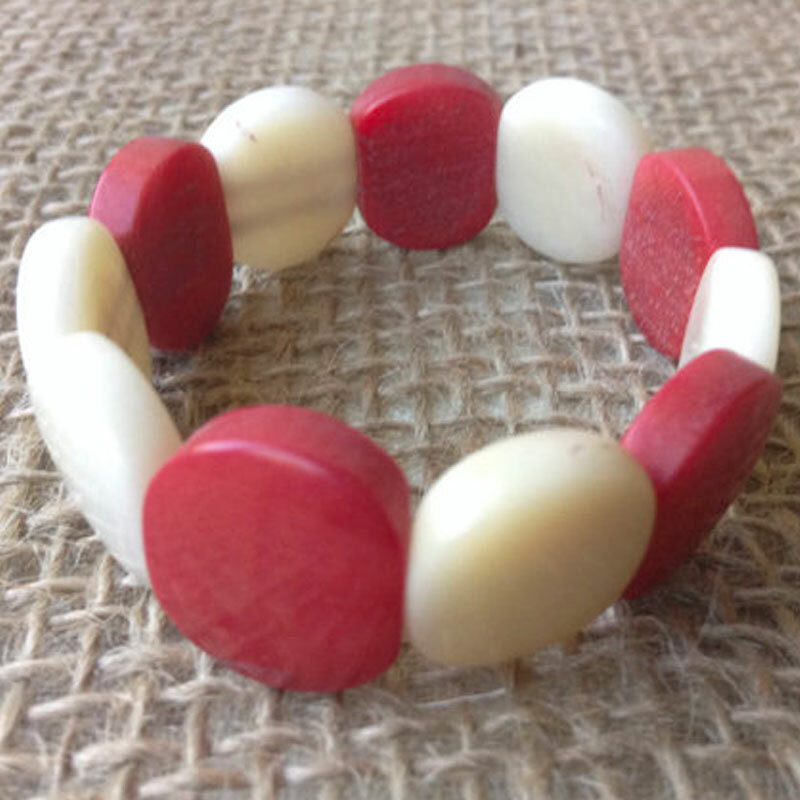 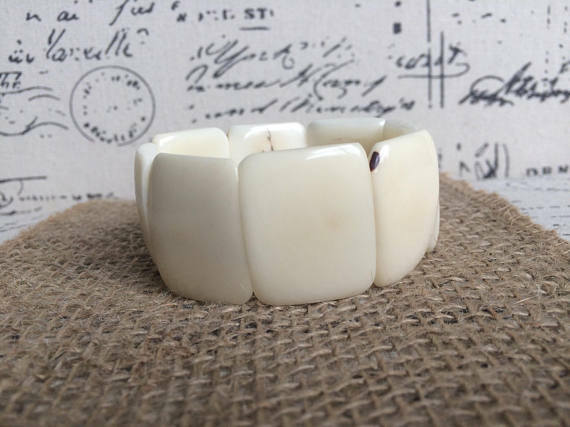 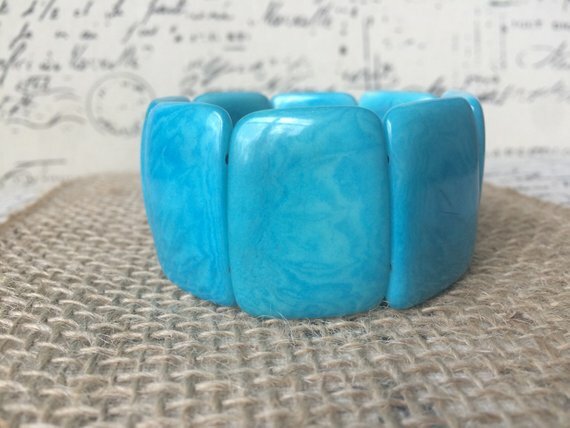 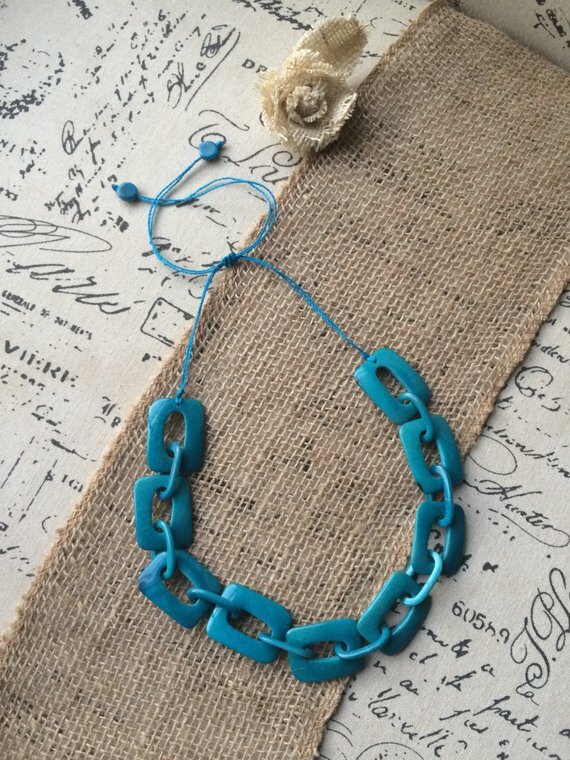 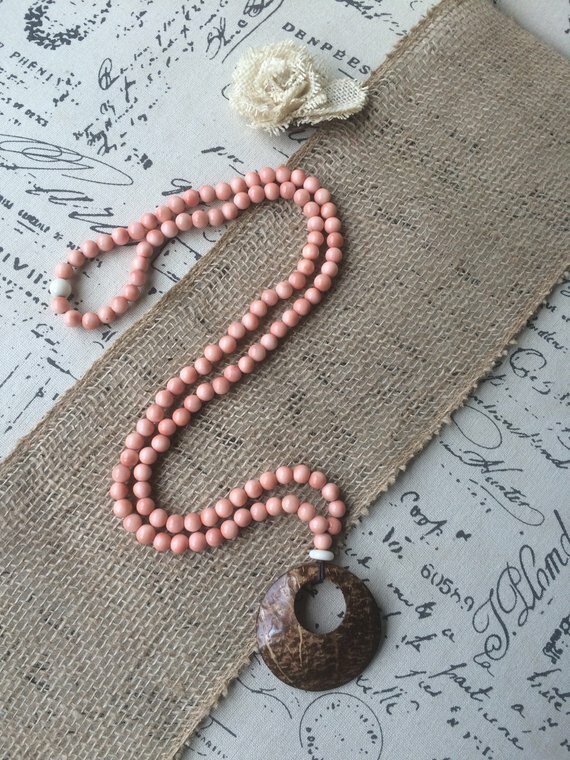 This Galapagos Tagua Brand Ivory Pendant Necklace is of the utmost quality and is eco-friendly, fair trade, handmade, unique and special. 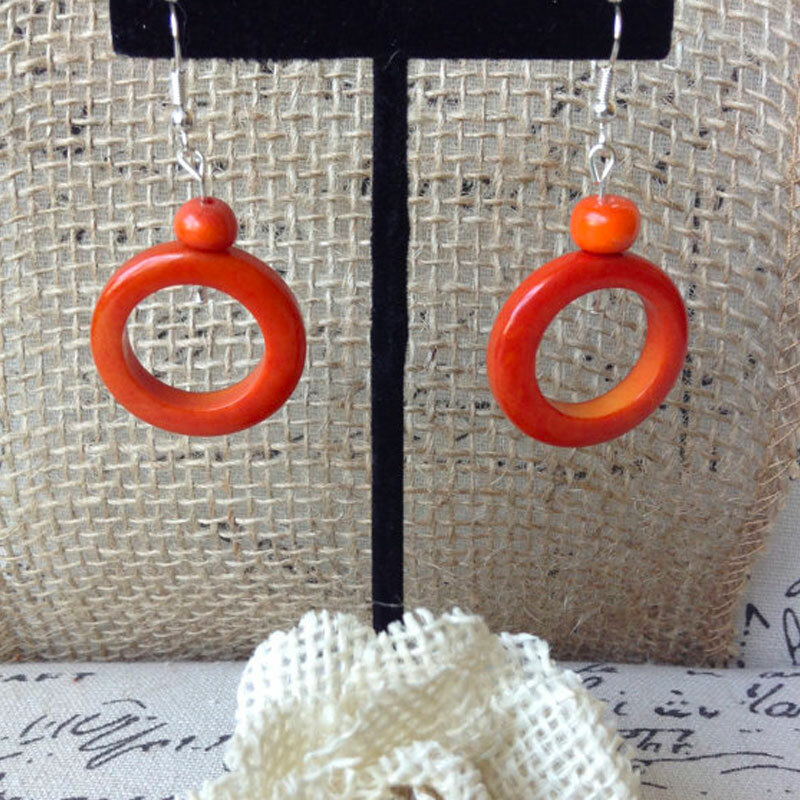 Your purchase is 100% guaranteed. 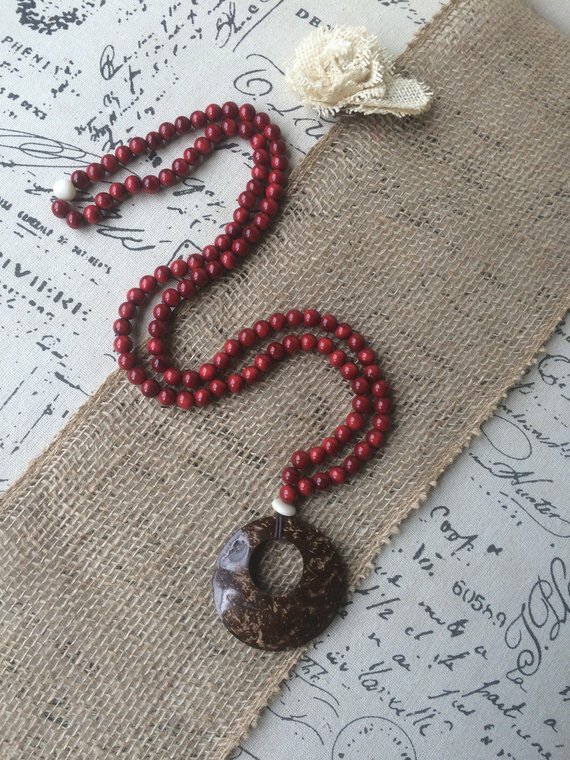 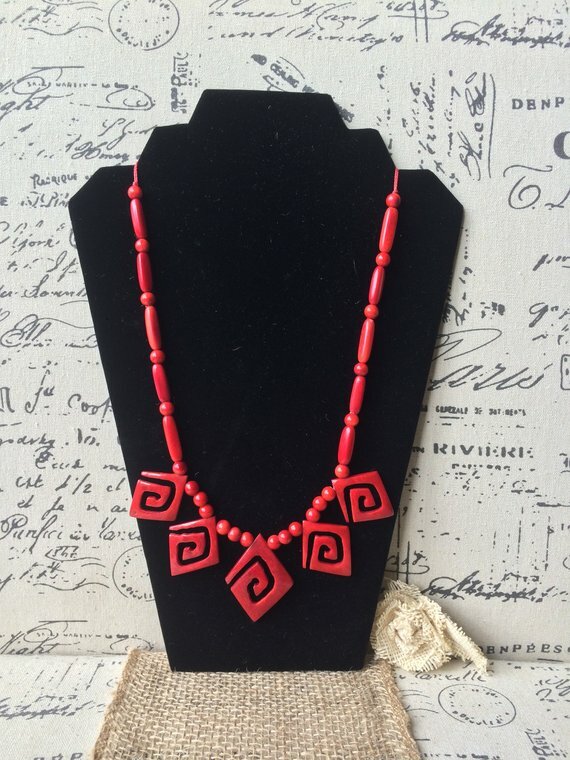 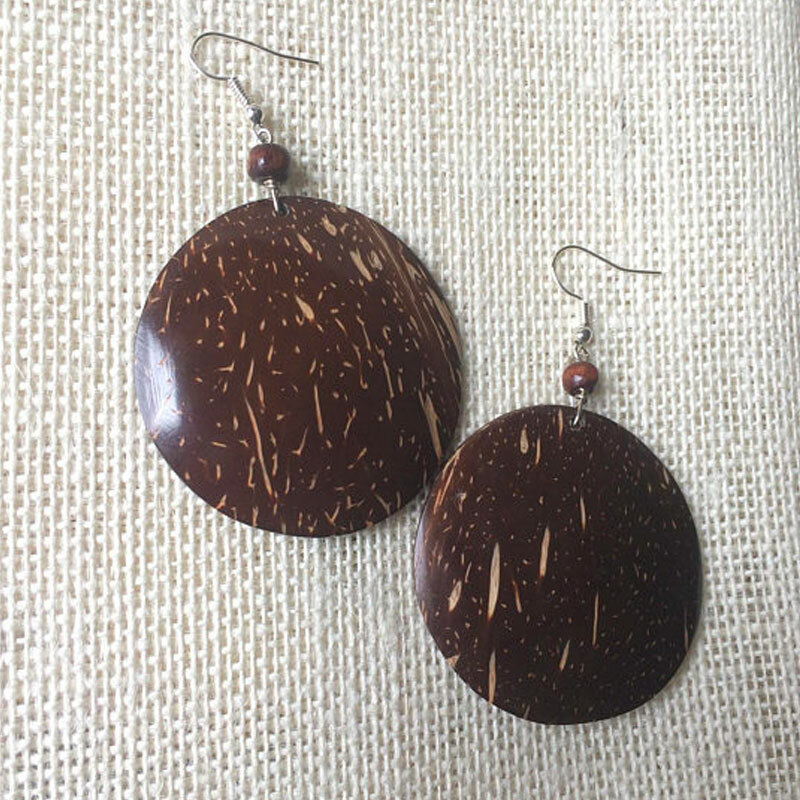 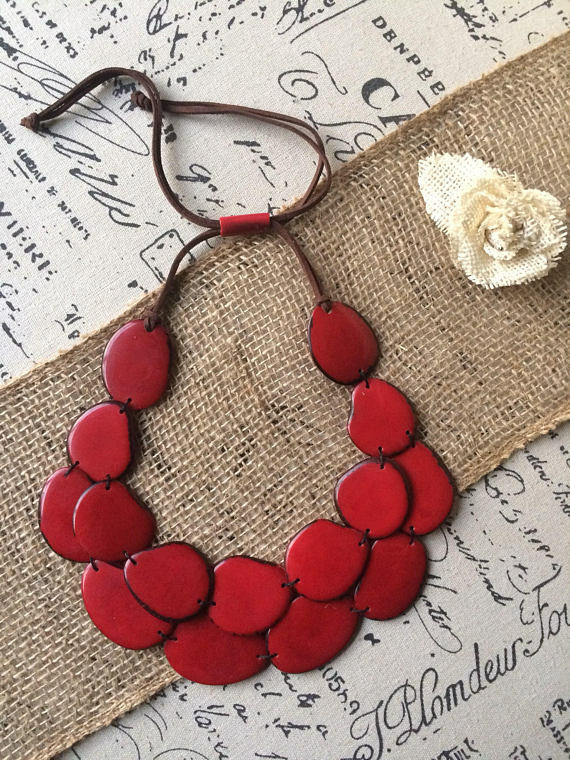 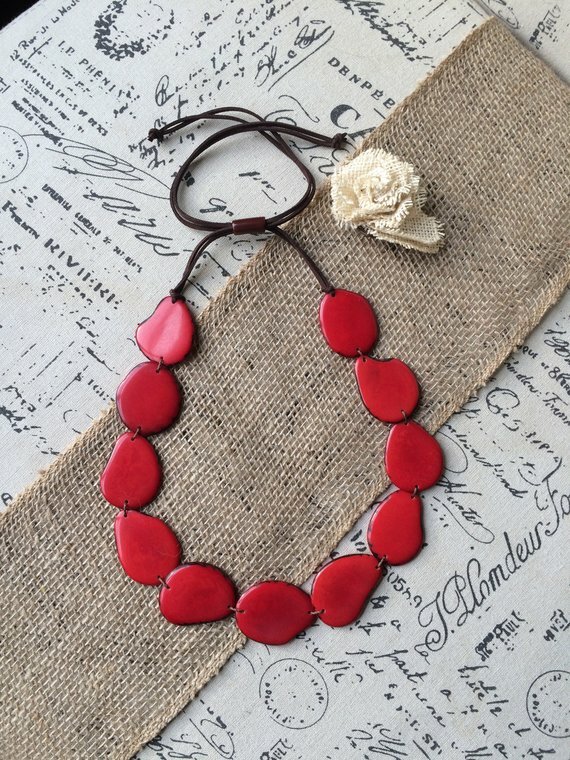 This Galapagos Tagua Brand Maroon red necklace with Coconut pendant is of the utmost quality and is eco-friendly, fair trade, handmade, unique and special. 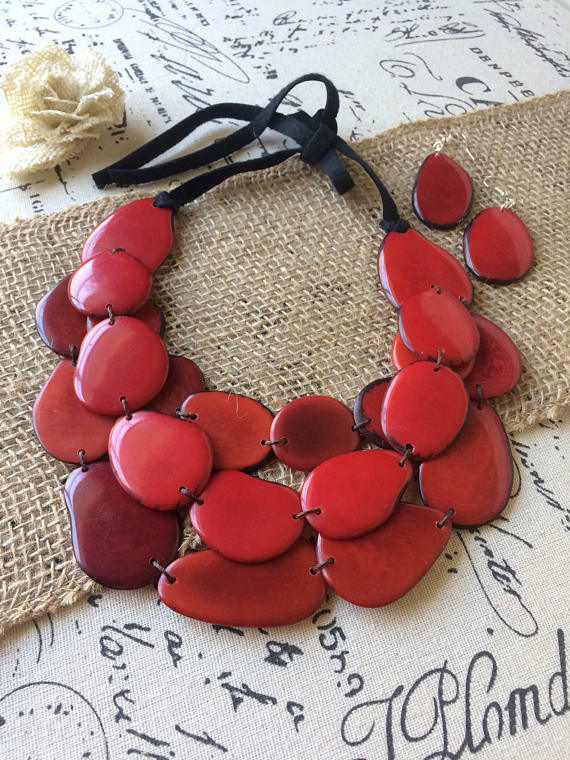 Your purchase is 100% guaranteed.